Whether it be an informative infographic or a simple how-to video, non-text content like images and videos can provide engaging ways to help satisfy user intent alongside text content within a page. However, it is important to appreciate that search engines aren’t as sophisticated in extracting information from non-text content like they are with text content, and aren’t (yet) able to extract the same meaning from them that humans can. With this in mind, you need to know exactly what search engines understand about images and videos so you can optimise them for search. How do search engines understand images? 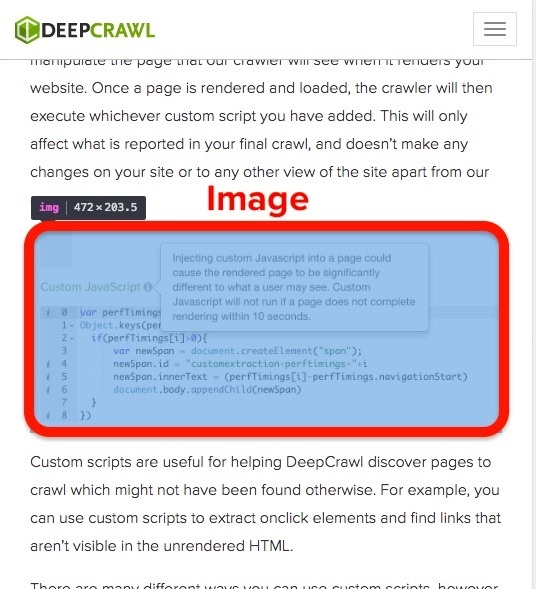 Images can be a very useful and important type of content, but most search engine bots don’t yet analyse the visual properties of an image when crawling a page. Instead, alt and title tags can be attached to images to inform search engines of the topic that an image is relevant to. 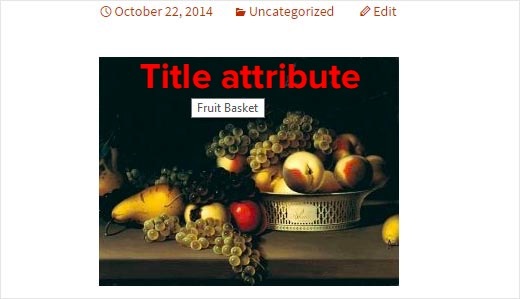 An alt attribute provides a text alternative for non-text web page content, such as images. Alt text is especially important for site accessibility as it can be read by screen readers to help people with visual impairments understand images. 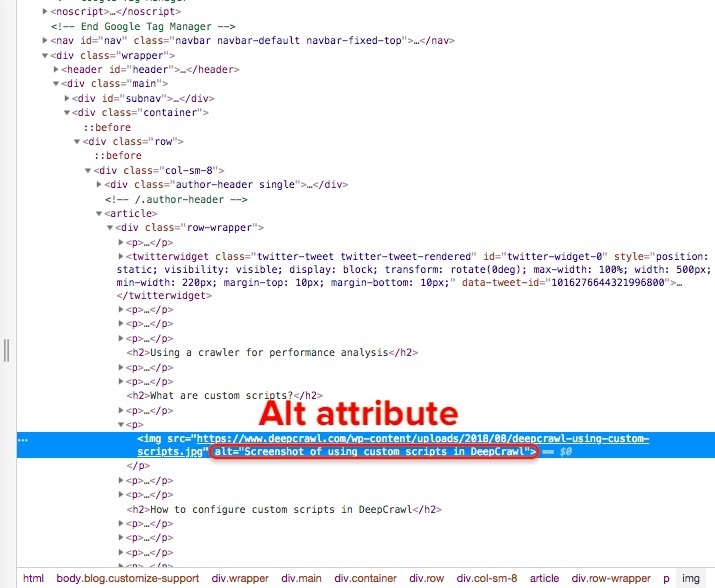 Search engines use alt attributes as a way of determining the content of images. Title attributes can also be added to images and are shown in a small pop-up which appears when you mouse over the image. The title attribute is mainly for the user’s benefit, but search engines do use them to better understand images. Use descriptive file names – Make sure that image file names describe the image to help search engines determine its nature. Try to accurately describe the image’s contents using 3 to 8 words. Use hyphens (dashes) to separate words. Make consistent use of lowercase for all filenames. Reduce file size – An image’s file size should be as small as possible for them to load as quickly as possible for both users and search engines without compromising image quality. Consider using next-gen image formats, such as WebP and JPEG XR, and compressing images to improve the load time of pages on a site. Resize images appropriately – Images should be resized to fit the device they are being viewed on to provide a better user experience. Add images in sitemaps – Images should be added to the site’s XML sitemap, or in a separate image XML sitemap, to help search engines discover and index them. How do search engines understand videos? Videos have become an increasingly common feature within Google’s search results over the past few years. As with images, videos are crawled by search engines but there is a limited amount of information that they are able to extract from them. Provided that videos are encoded in formats that are crawlable for search engines, like Google, they can extract some limited information from videos that can be exposed in search results. Google has two different ways of featuring videos in their search results: a basic and an enhanced appearance. 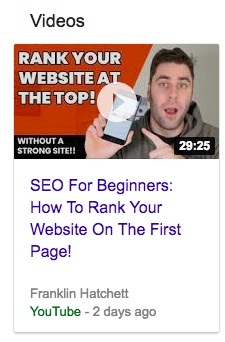 The basic appearance simply shows a thumbnail and a link to the video, whereas the enhanced appearance shows the upload date, author, video length and a video preview as well. Must be presentable in browsers – Videos should be presented on a page in a way that most browsers can view them. Include crawlable data – Always include as much crawlable data as possible, such as alt tags and titles, so that search engine crawlers can easily interpret and index videos. Use schema markup – Adding schema markup to videos helps search engine crawlers improve the display of video content on the page. Provide accompanying text – Include references to a subtitle file where available along with video transcript data. Use video sitemaps – Make your video content more discoverable for Google by creating relevant video XML sitemaps. Avoid flash – Try to avoid using flash videos, as it’s more difficult for search engines to crawl this type of content. I and it also becomes more problematic, especially when dealing with embedded videos. For example, if a video is removed or no longer available, then this won’t show on the page it was embedded on either. A further problem with flash is that Google is unable to provide users with a unique URL for flash videos, and is, therefore, unable to correctly surface those types of videos in Google search. Where should you host videos? Instead, third-party video hosting services are often a better option offering varied facilities. 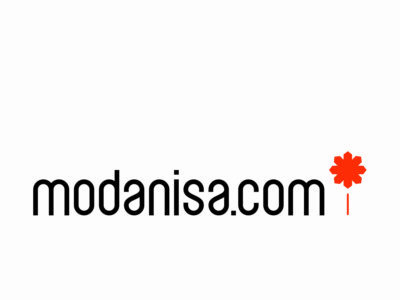 The most suitable video hosting service will likely be determined by your specific requirements and available budget.